All projects are going well this week. 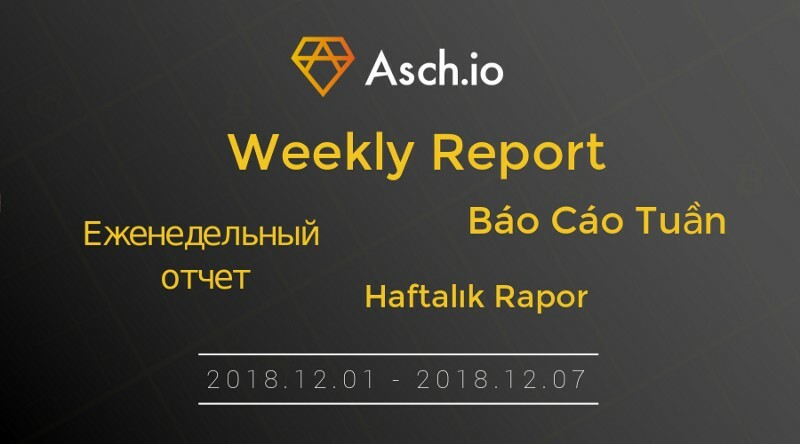 The overall development progress of AschEx is 70%. Implemented the state management of complex nested types. Implemented the contract method to support custom type parameters and return values. Implemented the instant return result of smart contract transaction. Completed one smart contract sample by 1/3. Completed the arrangement of documents by 60%. Completed the first round of testing of the matching engine by 100%. Completed the code implementation of the order delivery logic. 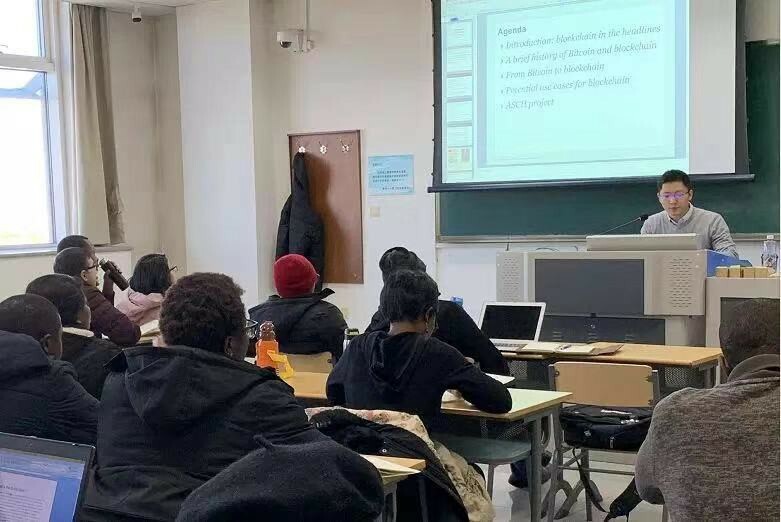 “The Regulations on the Management of Blockchain Information Services” promulgated by the Cyberspace Administration of China took effect on February 15th. 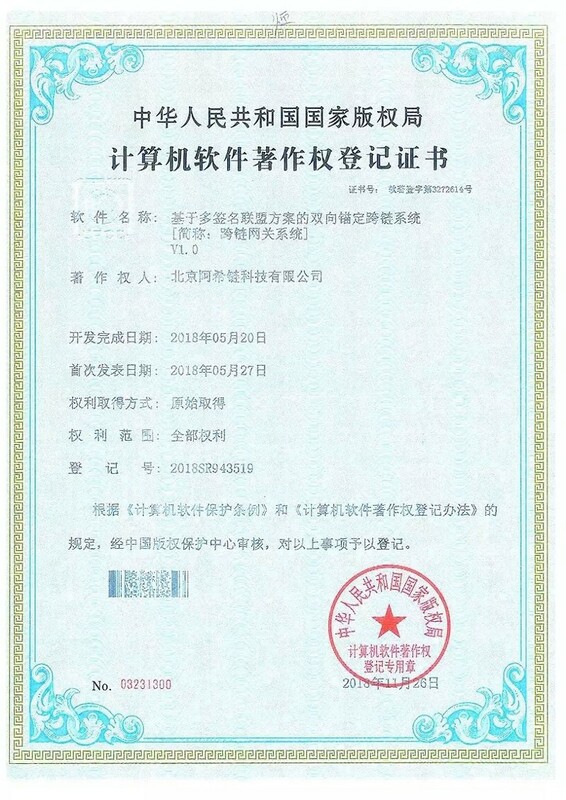 ASCH actively responds to the national regulatory measures and has filed ASCH’s information through the system. The two purposes of policy and regulation are risk prevention and innovation protection. This important measure is conducive to purifying the market and standardizing the development of the industry. 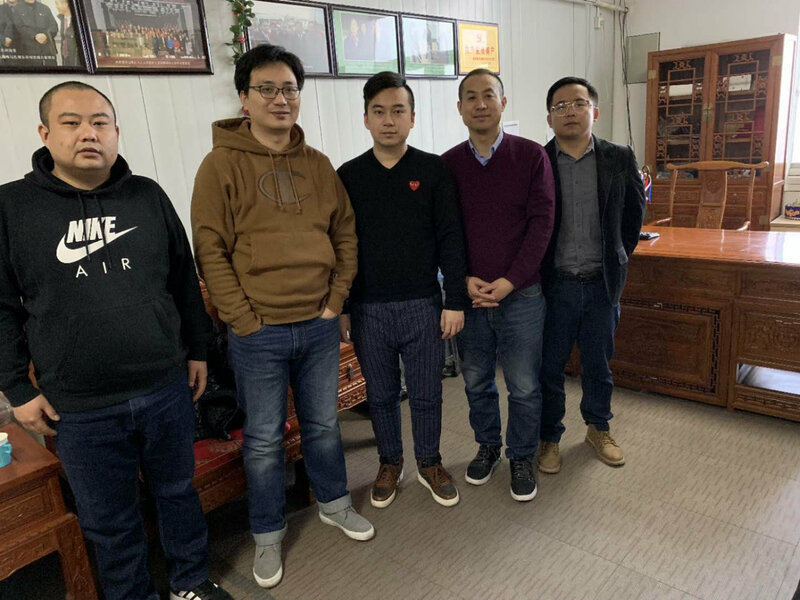 William Yin, Director of ASCH Operations, together with Mr. Jiang, CEO of Beijing Vegetable Basket, Mr. Kong, former General Manager of Xinfadi Vegetable Basket, Mr. Li, Assistant Chairman of Tianbang Dibang Agricultural and Mr Yu, an investor, explored the current agricultural policy, the trend and solution of blockchain combining agriculture, and discussed potential cooperation opportunities based on ASCH’s technology. 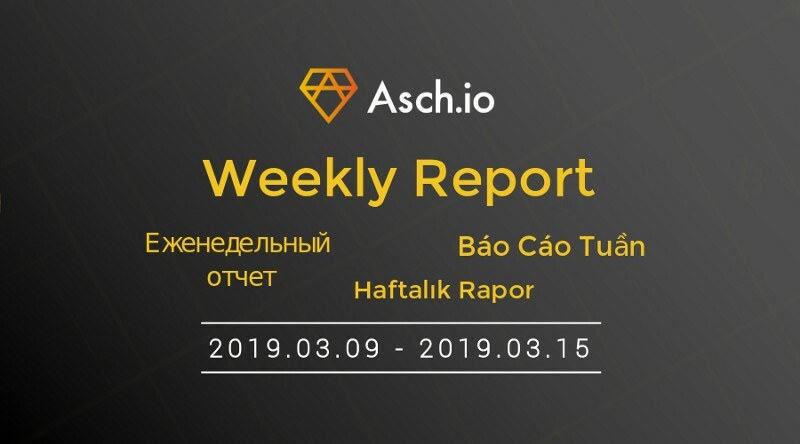 Released ASCH V1.4.7 and updated relevant documents. 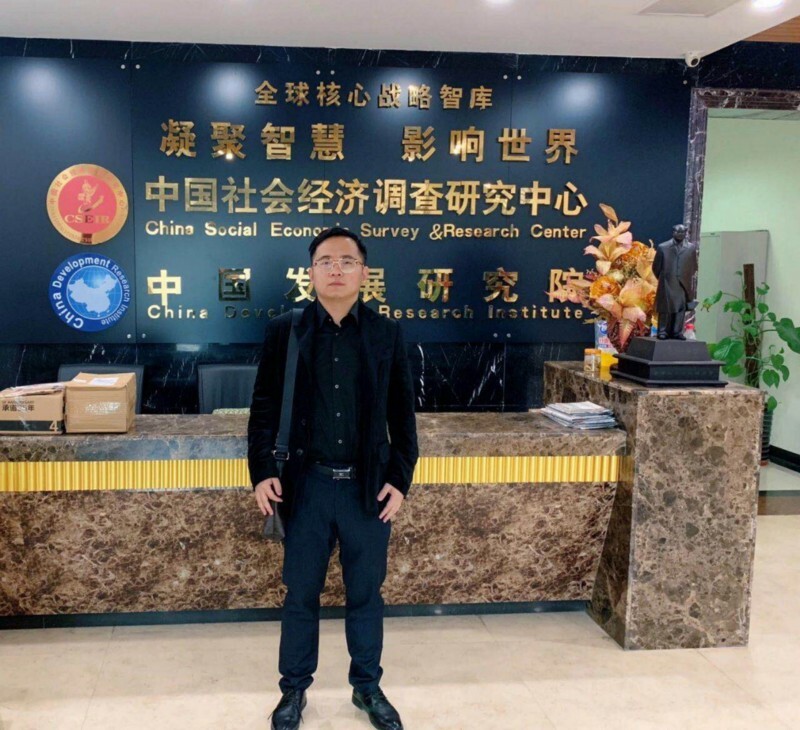 Completed the optimization of the fee scheme to achieve a fixed exchange ratio of energy bandwidth. Added the proposal to achieve chain-based governance of exchange ratio, pledge ratio and other parameters. Completed using energy and XAS to deduct gas for invoking smart contracts in asch-core. 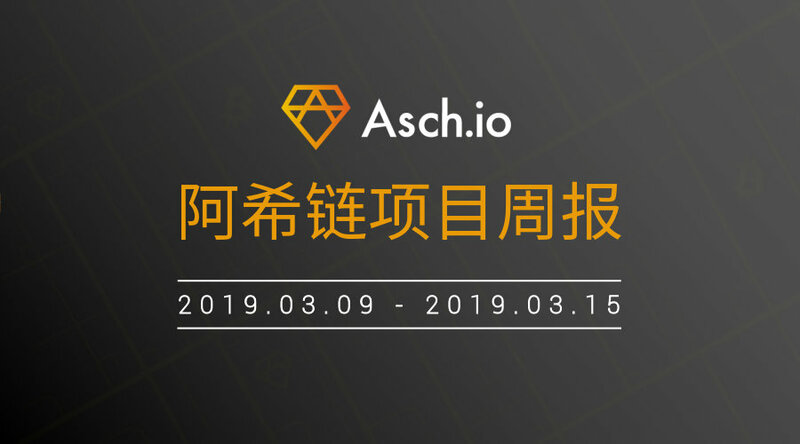 Completed the integration of the smart contract engine with asch-core. Completed the development of meta-information interface of the smart contract. Completed the login and account-creating module (UI). 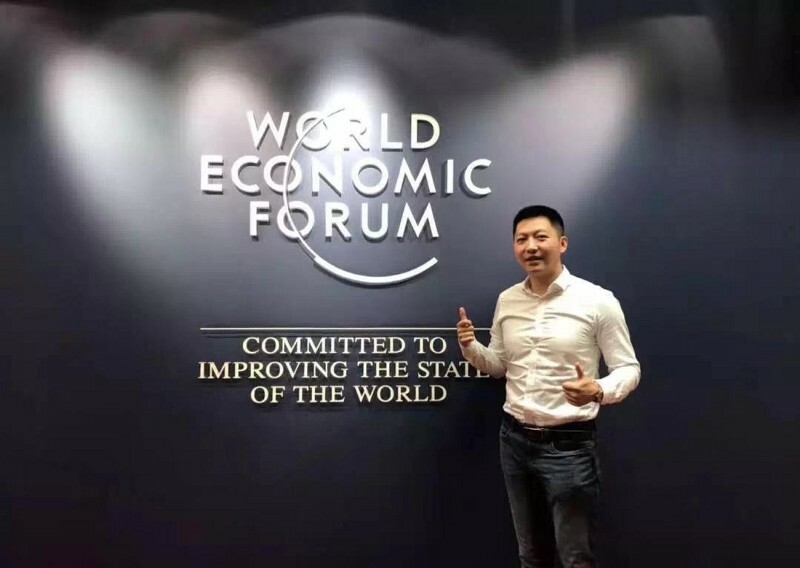 Completed the computer room migration associated with Alibaba Cloud. Technical support for exchanges and DApp. ASCH's Medium account has been suspended due to Medium account security problem, ASCH team is dealing with this issue. we will either get the account back to work or create a new one. Please check our Twitter, Asch BBS, Telegram for updates.